You put in hours of effort to bake the perfect cake. You keep watching it bake in the oven because you are super excited and super nervous at the same time. When the moment finally comes, you carefully try to remove the cake from its pan and – broken! We can’t put into words how heartbreaking that can be. Don’t lose hope yet! You can still make the party a success with your cake. You just need a few tips on what to do with a crumbled cake up your sleeve, and you will be good to go! The oven is too hot: In this case, the top layer of the cake comes apart. Cakes also break if we open the oven door regularly. The temperature fluctuates when we do this, and the cake just ends up cracking. When we bake cakes like cheesecakes, even the batter plays an important role. If you beat the batter too much, it may come apart. Baking your pound cake in a tube pan is a great idea. Many of us use loaf pans, but chances of cracking are more in loaf pans. Don’t ever remove the cake when it is too hot. Let it cool down considerably before attempting to remove it from the cake pan. This will also reduce the chances of breakage. How to Fix a Cake that Fell Apart? 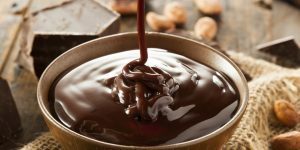 Use ganache: Ganache works perfectly well to seal the cake, and it isn’t even hard to make. Use simple ganache to seal the cracks on your cake and let it dry. It is a good edible glue that can hide your mistakes beautifully! 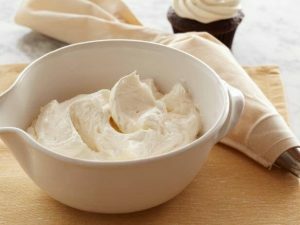 Make icing with mascarpone: Mix mascarpone, coffee, and icing sugar and make yourself some nice icing. 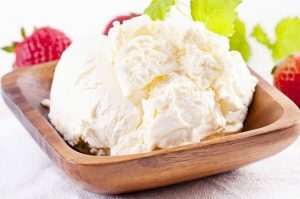 This is a great replacement for those who do not like using buttercream. Tip: If the cake is beyond repair or has crumbled too much to fix through the following methods, you could turn it into a neat trifle! Sometimes, even a cake leveler can help to repair the cake, so you should try it for normal repairs. 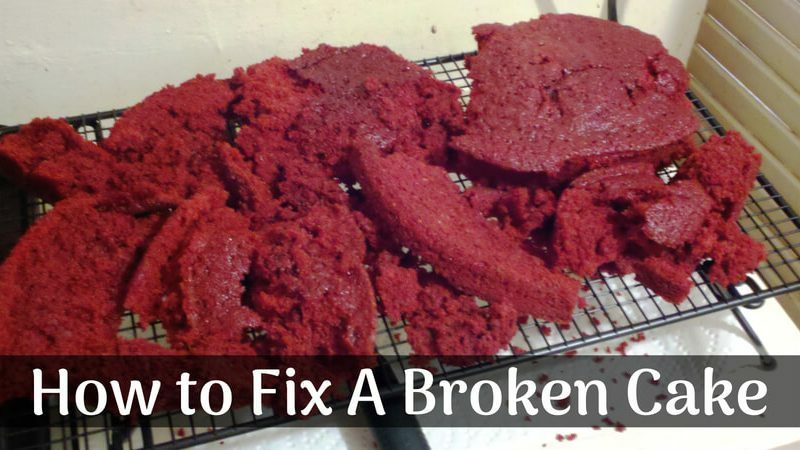 Have you tried other ways of saving a broken cake, which have actually worked? Or, do you just give up when a cake cracks? Share your experiences with us!